A steward is one who manages another’s property, finances or other affairs on their behalf. Therefore, our name is intended to reflect the firm’s mandate to help our clients conserve their resources and effectively address their environmental liabilities. 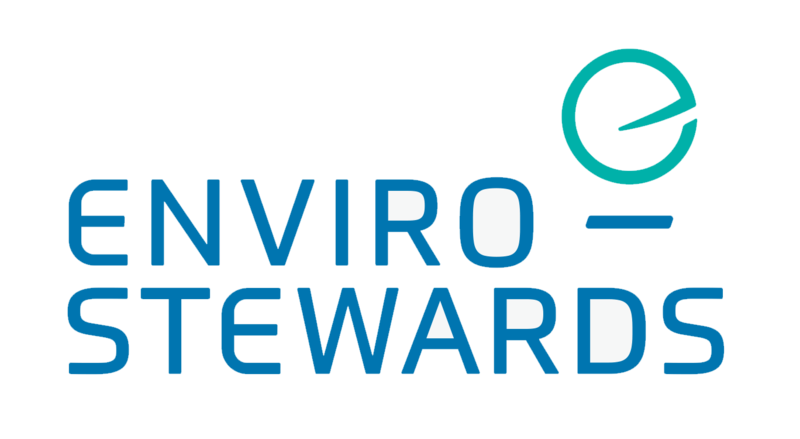 Enviro-Stewards was founded in September 2000. Our founder, Bruce Taylor, has 20 years of experience in the environmental consulting industry. He has managed wastewater characterization, treatability testing, treatment facility design and implementation, and facility decommissioning, and site remediation projects for semiconductor, aerospace, automotive, nuclear, petroleum, specialty chemical, mining, pulp and paper, electroplating, textile, fabrication, health care, food and beverage industries. Mr. Taylor is also an internationally recognized expert and conference speaker in the field of water and waste reduction, reuse and recycling. When not hard at work, you might find him playing hockey, canoeing, hiking, reading, or serving the disadvantaged in his community. The value of a consultant’s service is primarily based on the caliber of individuals specifically assigned to any given project and the internal functionality of the consulting firm. 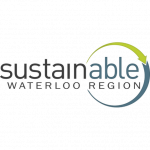 Enviro-Stewards corporate policies are designed to attract, develop, and empower staff with outstanding technical competence, integrity, judgement, interpersonal skills, communication, and a desire to serve others. Our innovative corporate policies include a profit sharing program open to every member of the firm, compensation time off, and mutual accountability.